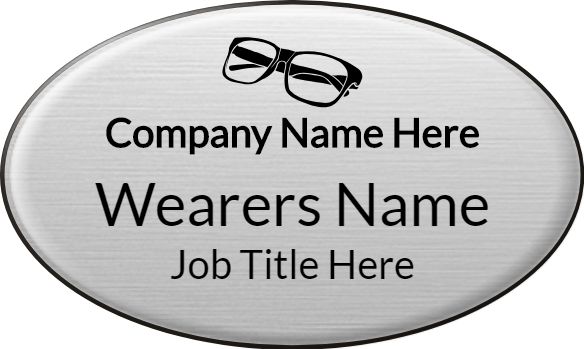 Adding a clear domed finish to your name badge gives it that ultra-professional look and will help your logo and branding to stand out. 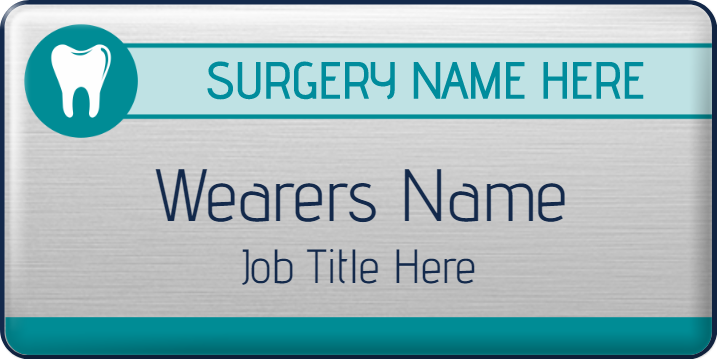 Not only will customers be able to identify your staff easily, but they’ll also be impressed by the high-quality finish of your name badges. 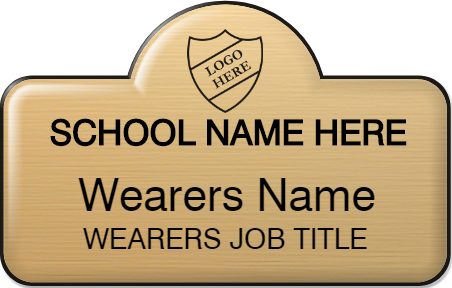 The clear polyurethane domed finish creates a layer of durable protection and an added professionalism, providing depth and a 3D look to your name badges. 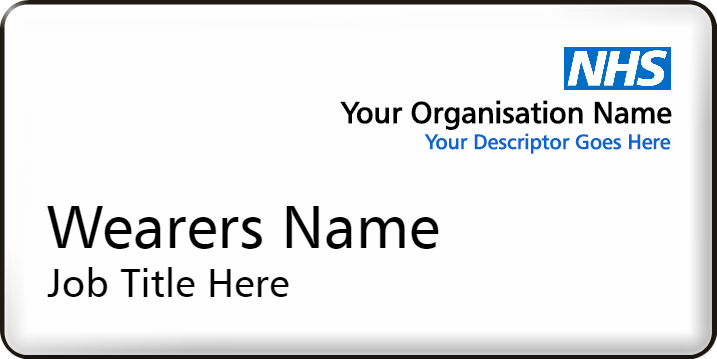 All our name badges are finished to the highest quality standards, and as all our badge manufacturing is done in our purpose built Nottingham facility, we can offer industry-leading turnaround times for production and delivery. Why not use our award-winning in-house design team FREE of charge, to help create your perfect badge design? 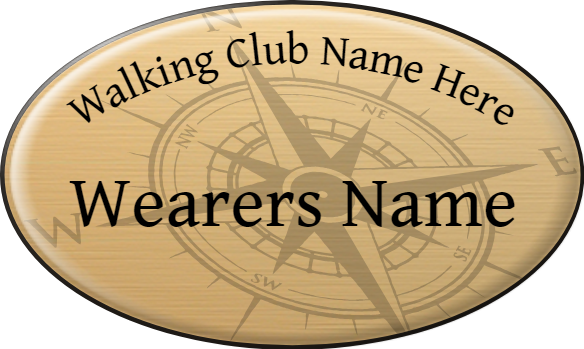 If you aren’t sure what you need or have any questions regarding your name badges, contact our customer service team today. Not sure what to choose? Our specialist advisers can talk through your options to help you get the perfect product to meet your needs and complement your brand.